CLIVE BARKER will be signing his new DVD, 'Midnight Meat Train' at the Forbidden Planet Megastore, 179 Shaftesbury Avenue, London, WC2H 8JR, on Thursday 15th October 6:30 - 7:30 pm. 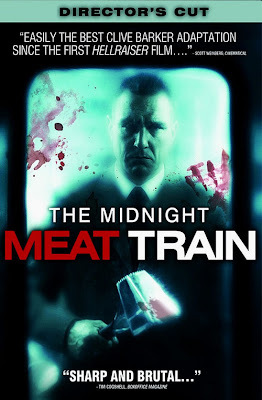 Featuring Vinnie Jones and based on the short story by Clive Barker, Midnight Meat Train is the horrific tale of Leon, a New York photographer who saves a woman from being attacked. The woman then disappears and the police show no interest in Leon's story, forcing him to track down the killer on the subway system himself. Please note that Clive Barker will only sign copies of 'Midnight Meat Train' and one other item per customer on the day. 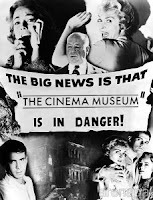 Due to time constraints, limits may change and Forbidden Planet cannot guarantee that every customer will be seen.